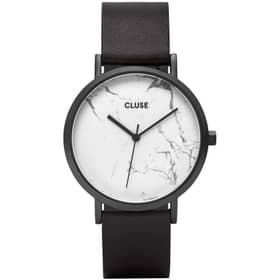 A brand that embodies and represents the era we live in; it is through to the social media that Cluse introduced himself to the public and conquered it. 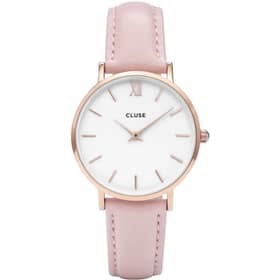 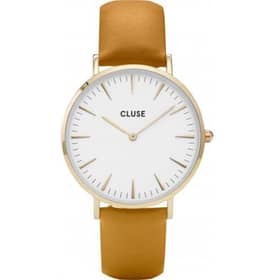 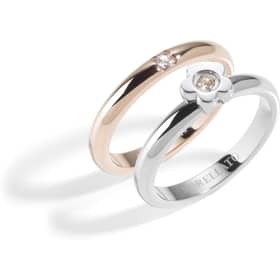 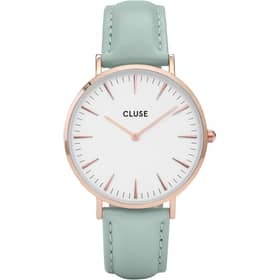 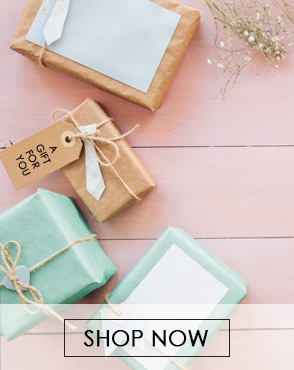 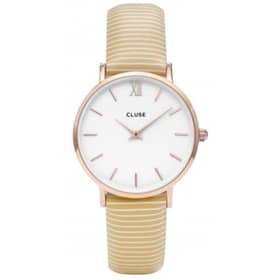 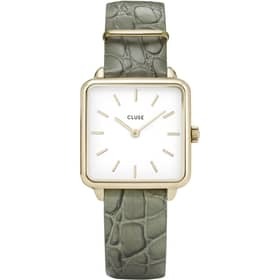 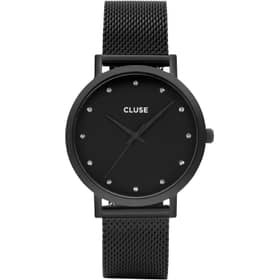 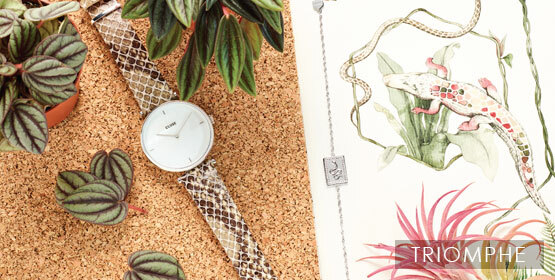 Cluse is a Dutch brand known for its simple but never banal creations which want to portray who wears them, not only marking time but accompanying the most significant moments. 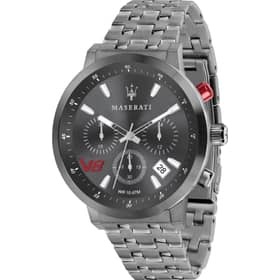 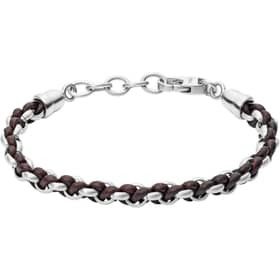 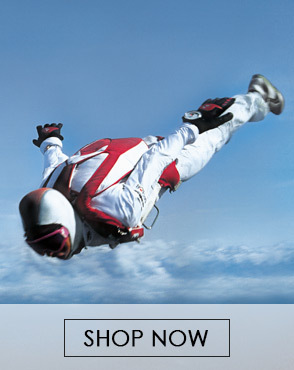 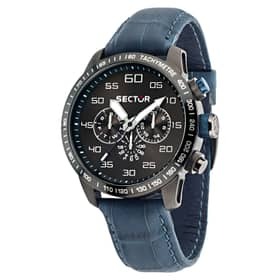 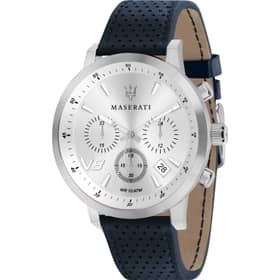 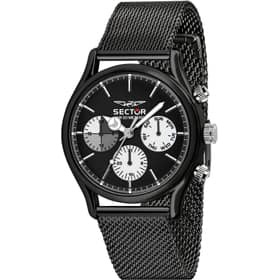 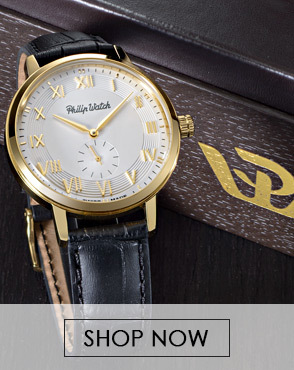 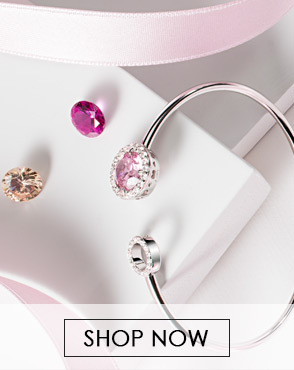 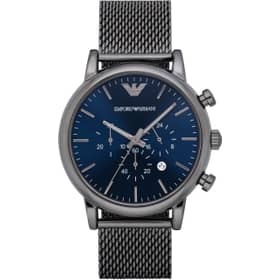 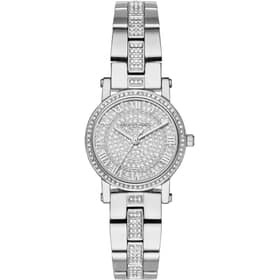 Their watches adapt to every occasion, conveying the style and character of women who decide to wear them. 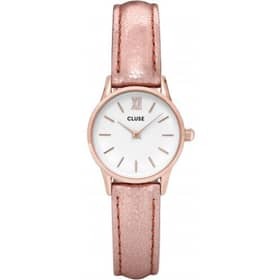 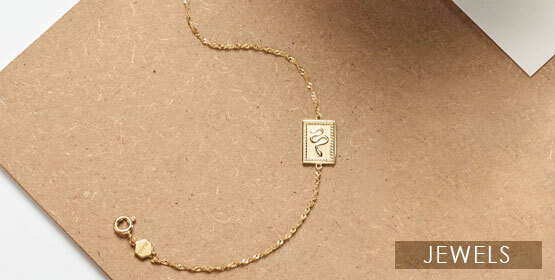 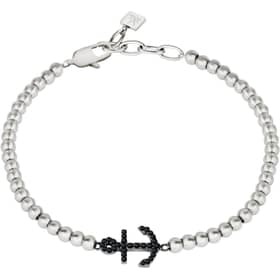 Women who want to be elegant with simplicity and who show the mood of their day thanks to their watch. 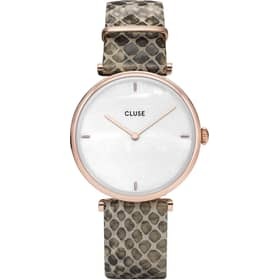 Cluse watches are timeless watches; their minimal style has, in fact, the dual function of discreetly accompanying a formal look for those who do not like glamor too much and at the same time refine a more casual daily look.